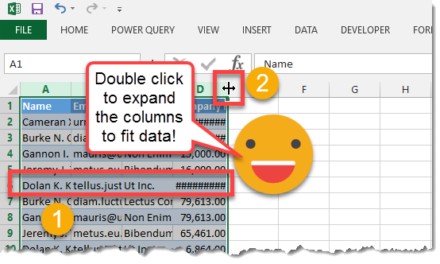 Excel has a great feature called AutoFill that allows you to save time entering data manually in a worksheet. 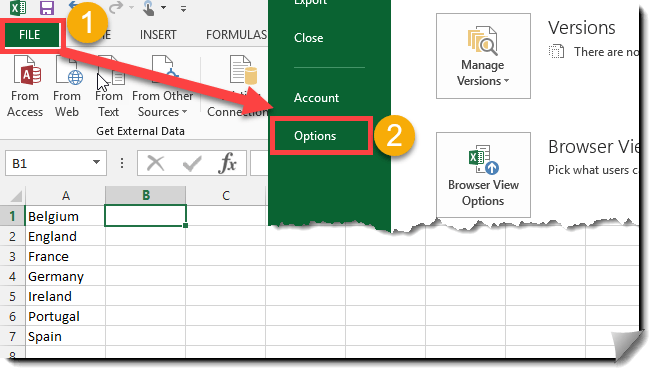 If you want to list all the months or all the days of the week, all you have to do type the first in the list and then drag the cell cursor from the lower right corner and Excel will magically fill in the remaining. 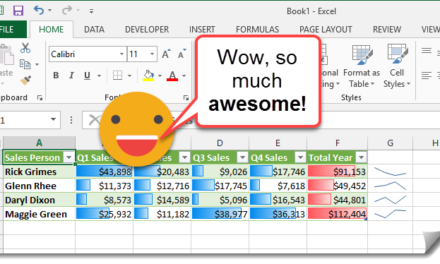 Well it’s actually not so magical as days of the week and months are pre-saved lists in Excel, but the cool thing is you can add your own custom lists. 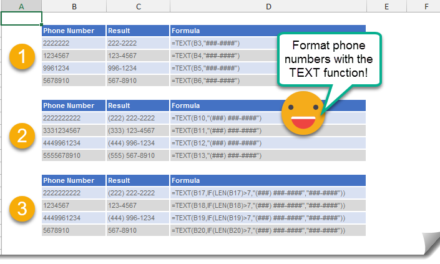 If you’re always typing out things like the names of people at your company, the locations of your offices, or the countries you do business in etc, then custom lists are for you. In this example we’ll create a custom list for a few European countries. Scroll down to the General section. Press the Edit Custom Lists button. Now we can add our list. 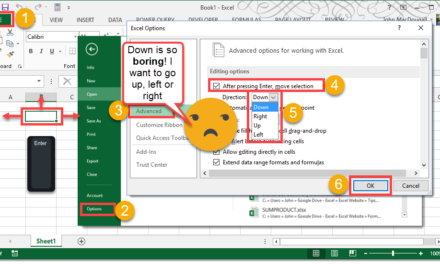 Press the select range button from the Import list from cells area. 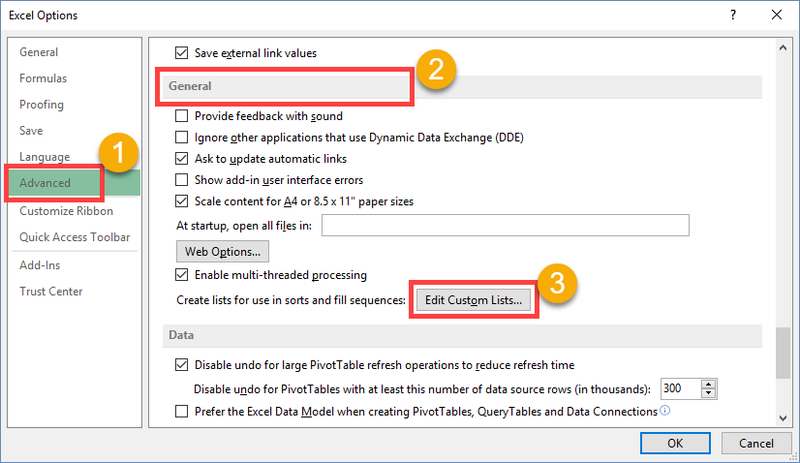 Highlight your list of values you want in the list. You’ll be taken back to the Options window and you can press the OK button there. 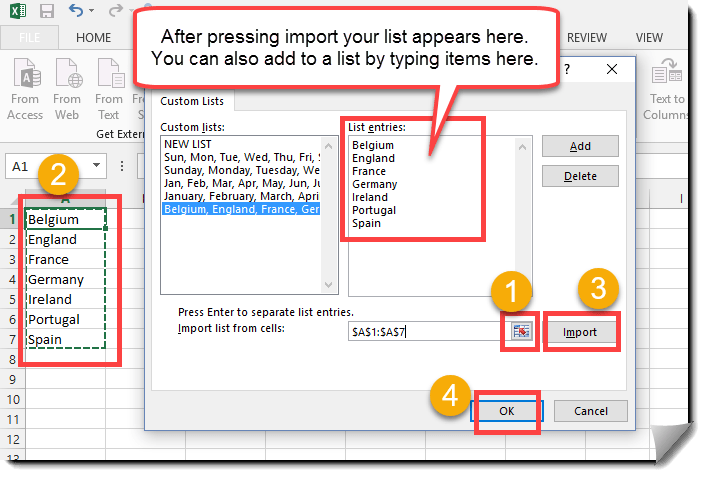 Now to use this list all you have to do is type in one of the items in the list then drag the cell cursor using the lower right corner. It’s a pretty neat feature that can save you some time.